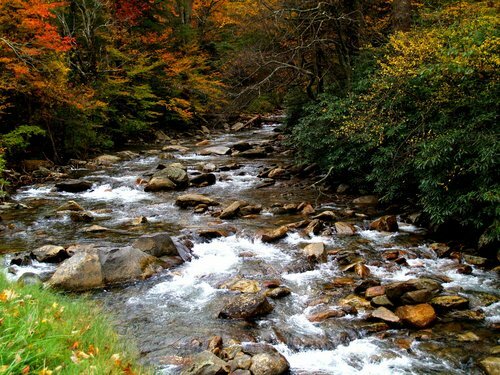 The mist that rises from the peaks covers some great Smoky Mountain luxury resorts and cabins that stand apart. We found the top vacation opportunities on a recent search of the most popular National Park in the United States. 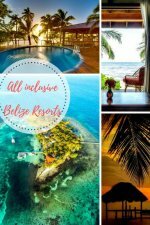 Although it has the most visitors, it is definitely not crowded and there are great accommodation options. 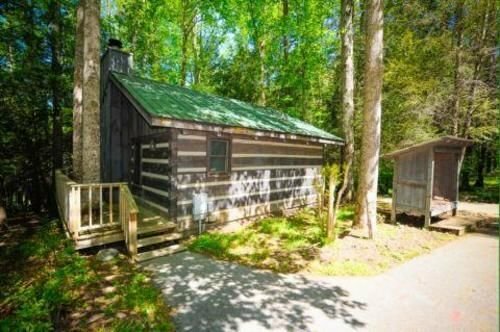 For cabins inside the park, things to do and restaurant information check out the Smoky Mountains Review on TA. 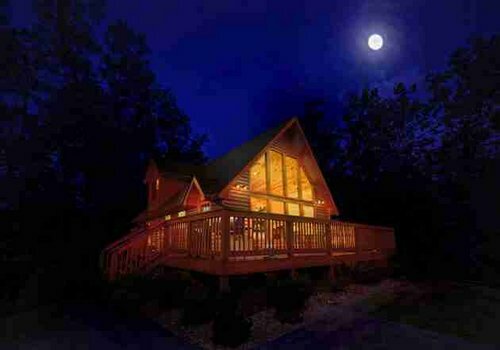 Rated the best Luxury Gatlinburg cabins tucked away in the seclusion of a private, 68 acre Great Smoky Mountains location. Reviews are excellent. Get more information on Elk Springs Resort and Cabins. 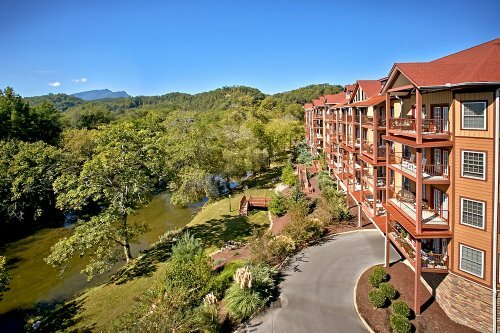 A prime river waterfront location with views, Appleview River Resort is snugly located right outside Smoky Mountains National Park. Attractive condos of varying sizes can include fireplaces, private balconies, full kitchens as well as nearby outdoor hot tubs fishing on the river. 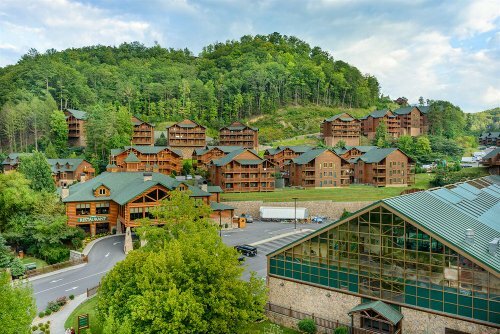 Westgate Smoky Mountain Resort & Spa is a great family friendly resort option. It has a a waterpark, a lazy river, waterslide and 2 outdoor swimming pools. We had to include this special hotel that is always decorated for the holidays and celebrating Christmas. Located in Pigeon Forge. In the smoke of the mountains back yard. 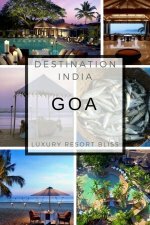 This resort hotel offers quality accommodation couples and families alike. A huge three-bedroom log cabin featuring an all wood interior. Enjoy a hot tub in your own private setting only minutes away from Dollywood.